On Friday, a number of RSS team members volunteered with Flatirons Habitat for Humanity in Boulder at their Wonderland Creek project. 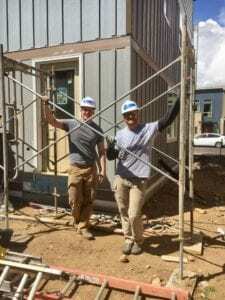 At this site, Flatirons Habitat is building affordable homes for four families in the Boulder area. 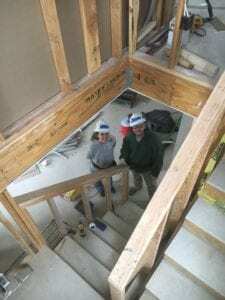 Families are considered for selection for a Flatirons Habitat home based on income (maximum of 60 percent of area median income) and a clear need. (Learn more about the families HERE.) They were very humbled by the opportunity to help out these Boulder community families. 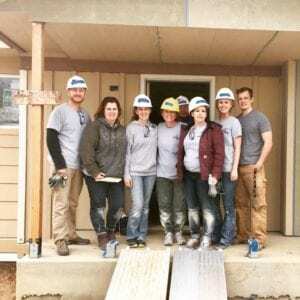 Our team worked alongside several Flatirons Habitat crew members on a couple of different projects that day. Ben and Aaron assisted the project manager in dismantling and moving scaffolding from the work site so irrigation and sprinklers could be laid the following week. 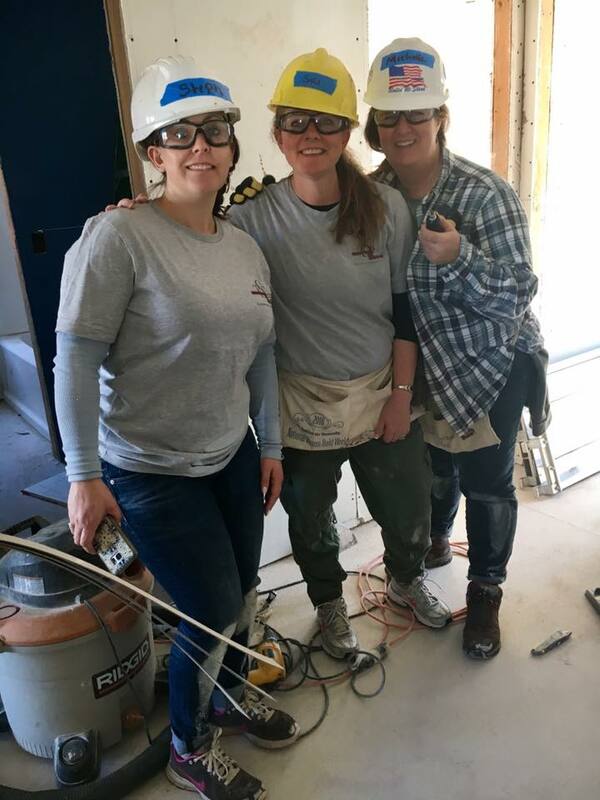 They then joined the ladies (Stephanie, Michelle, Maria, Sara and Sydney) after lunch with their day-long project of installing drywall. 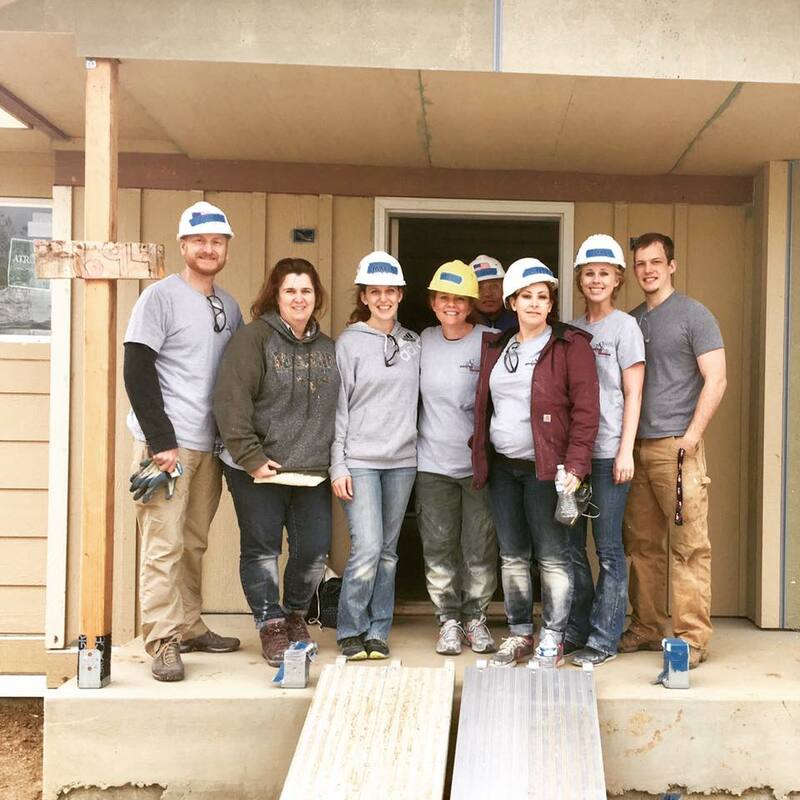 While they really enjoyed serving the community through this build project, they also enjoyed learning a new skill! The Flatirons crew members (Michael, Dave and Charles) were so patient, extremely knowledgeable, and made the whole experience very fun! We are so proud of our hardworking and generous team! 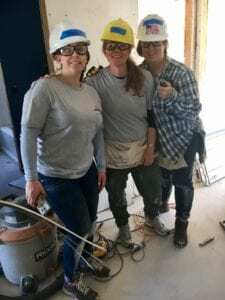 We feel extremely fortunate to be able to help the community in Boulder in this way and are hoping to send another team to volunteer again either in Boulder or up at Jamestown later this summer. If you are interested in joining us in the future, please let us know. 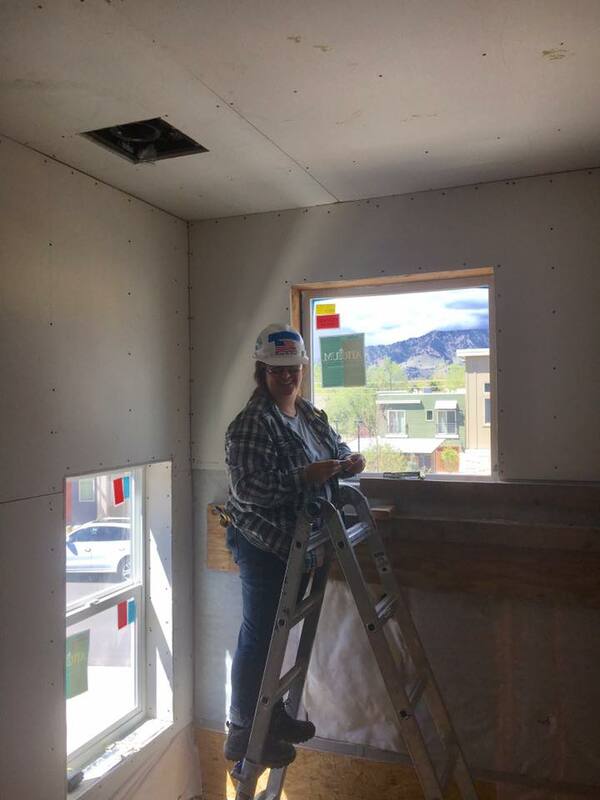 Our agency has proudly selected Flatirons Habitat for Humanity as our Charity of the Quarter for April, May and June. Read more about what this means in our earlier blog post about this amazing organization. Thank you Flatirons Habitat for making a difference in our community!